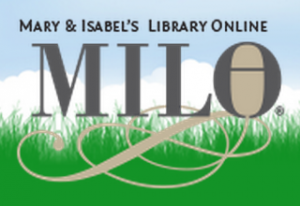 The Center for Applications of Psychological Type (CAPT) has created a searchable archive of past issues of TypeFace in MILO (Mary & Isabel’s Library Online). In the CAPT Index you can see the list of contents for all issues back to 1989. The PDFs of individual articles on MILO will be publicly accessible if they are TWO or more years old. Only proper articles are archived. As BAPT members, you of course have access to all the journals we have here on our web site. So in the CAPT Index you can look something up, and then get hold of it either here at BAPT back to 2011*, or in MILO if more than two years old. For help in navigating your way into and around the two systems, here are some page images with notes to guide you. * If you need help to create a PDF of a specific article, contact the Webmaster.